Lori Bryant-Woolridge is a fifteen-year veteran of the television broadcast business and the recipient of an Emmy Award for individual achievement in writing. 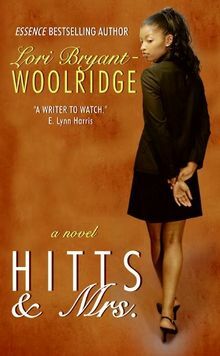 She is the author of the bestselling novel Read Between the Lies and a contributing author to several top anthologies, including the award-winning Gumbo: A Celebration of African-American Writing. She lives in South Orange, New Jersey, with her husband and two children.